Get the Body You Really Want with Hypnosis!! If your weight is getting out of control and no matter which diet you try, you continue to put weight on, or “Yo-Yo” up and down, then the Virtual Gastric Band Weight Loss Hypnosis may help you! Call 703-851-7954 today for a FREE phone consultation! The Virtual Gastric Band (VGB) hypnosis is safe, risk free, reasonably priced weight loss method and was started in the UK, with one of the first studies done. It enjoys a high success rate ever since that first group study and is still going strong! And, it only takes 4 Virtual Gastric Band Sessions to complete! The Virtual Gastric Band consists of 4 sessions and The client is given a CD or MP3 to listen to for 28 days, 1x per day. After that the client(s) practices at home for as long as they believe they need reach their goal. WE ARE NOT SAYING THAT WITHIN 4 WEEKS or 4 Virtual Gastric Band Sessions, THEY WILL HAVE LOST ALL THE WEIGHT WANT TO LOSE, because this is determined by each client, as they make lifestyle changes and gradually losing weight. The VGB system is of course hypnosis, using a light trace state, and 60 – 90 minute sessions and all hypnosis for weight loss is habit changing, or suggestive form of hypnosis using its own techniques, which takes at least 21 days, but VGB requires 28 days of listening at least 1x per day. [NOT while driving or operating any sort of machinery because it is hypnosis.] Also, while some people may ‘feel’ this band after placement, but others may not ‘feel’ anything, and that is also perfectly normal. It is not necessary to either ‘believe in’ the band or to ‘feel’ the band with the VGB system of weight loss hypnosis, it’s the changes in lifestyle and habits that does it. 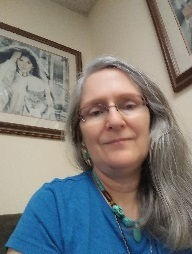 Helen A. Bramow, MA, ND, HHP, CNC, MHt , BCH, CI, owner of Hypnosis-Virginia, is a highly experienced & successful Board Certified, Master HypnoTherapist who has been assisting people as a natural health, healing and hypnosis practitioner for a number of years. You can read about all her credentials here About Helen Bramow. AM I suitable for a Virtual Gastric Band? The most important thing to consider if you are thinking about scheduling Schedule NOW VGB sessions is: just how much you want to reach your target weight. AND, are you motivated, prepared and ready to follow the guidelines to be successful? VGB does have about 10 necessary guidelines to follow to achieve the most success. And, it is important to be clear that just as with a REAL surgical gastric band, you will need to follow the 10 little guidelines which you will receive at your first session, including ‘listen to your CD or MP3 EVERY day, 1x per day. There are NO Contradictions, and no BMI requirement either, unlike HypnoBand® Weight Loss, which DOES NOT have contradictions, restrictions and a BMI requirement. At Hypnosis-Virginia, it is noted that clients who follow guidelines and listen the cd’s usually experience a better percentage of effectiveness, and are overall much more successful at meeting their goals. What if I decide I want a Virtual Gastric Band? 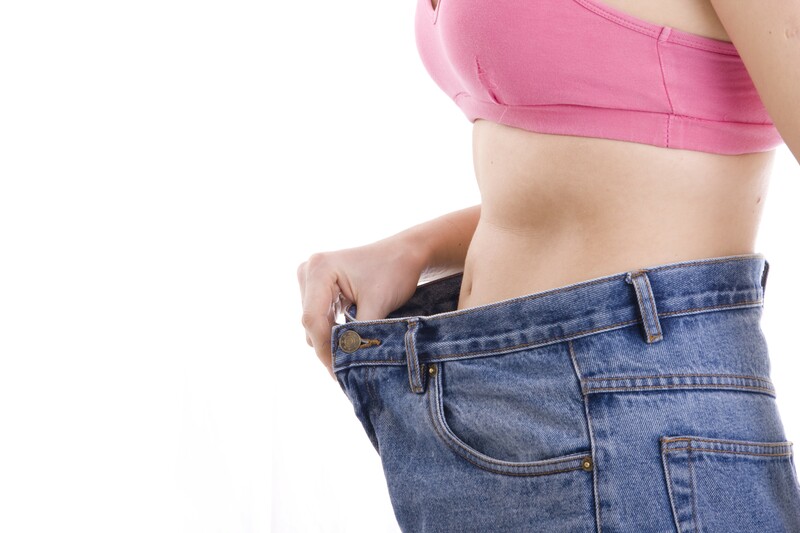 If you have decided that the Virtual Gastric Band hypnosis IS for you then what happens next? Go to Virtual Gastric Band Sessions and read about the 4 Sessions for the Program. Call and get your FREE initial interview to explain the program further and to answer any questions. Then, if you wish to start the program, schedule your first session Schedule NOW. What does a Virtual Gastric Band Cost? STUDENTS – Want to Learn and get certified? Call today!